Fernando M. Reimers is the Ford Foundation Professor of the Practice of International Education at the Harvard Graduate School of Education and a former member of the United States Commission for UNESCO. 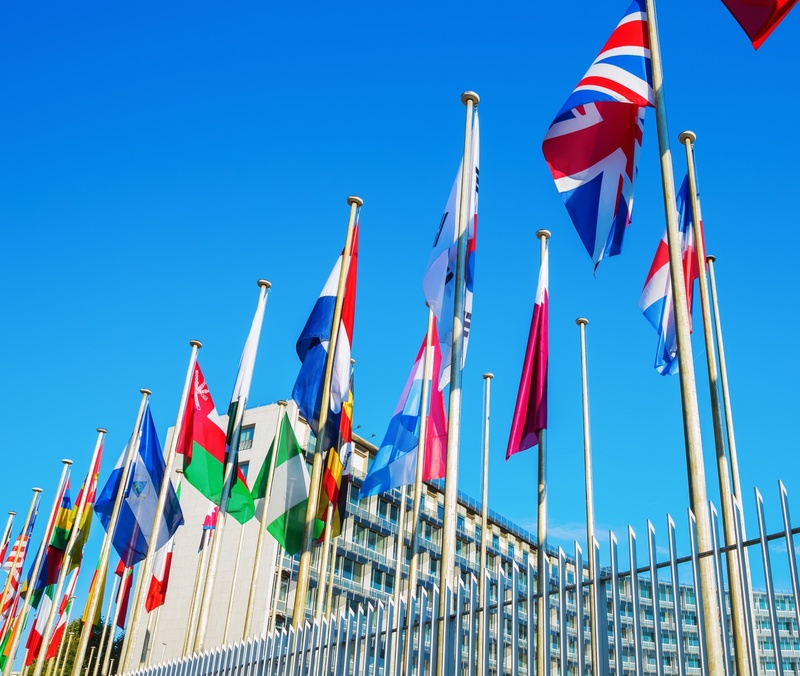 Last month, Secretary of State Rex Tillerson announced that the US would be withdrawing from the United Nations Education, Scientific, and Cultural Organization (UNESCO) by the end of 2018. Understanding the implications of this is important for students in today’s world, particularly as the nation’s dynamics with international institutions continue to shift. Discussing these events prepare our students for engaged citizenship. Bringing the world to the classroom can also motivate students and help them become effective and satisfied in the long term.